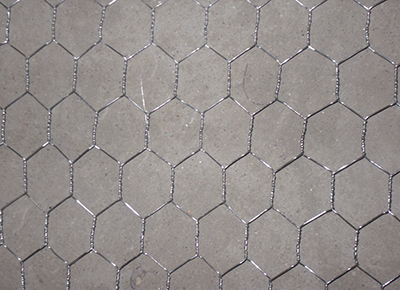 Chicken wire fence is a hexagon pattern fence that was traditionally used to keep chickens in their coops. 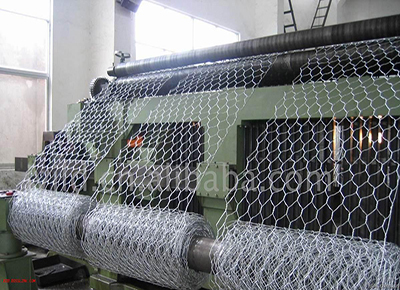 Materials: Galvanized wire (galvanized after weave, galvanized before weave, double galvanized), PVC coated wire, and stainless steel wire. 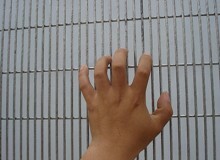 Weave type: in normal twist and reverse twist. 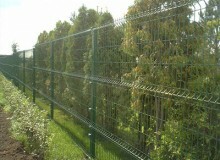 Sizes: We can weave the chicken wire fence with width from 0.50 m up to 2.00 m, length is not limit, but common size is 10m, 25m, 100m. 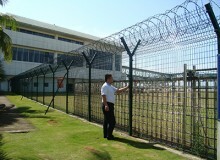 Wire diameter 0.60 mm – 1.60 mm. 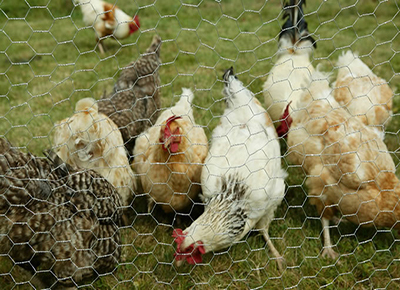 Hexagonal netting mesh chicken wire made from 0.60 mm – 0.90 mm is a light weight small mesh ideal for bird cages for canaries and similar birds. 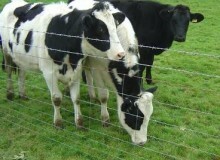 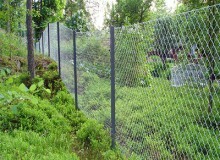 0.90mm – 1.20mm wire chicken wire fencing is ideal for chicken pens, garden fence, craft projects and many other uses. 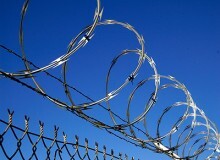 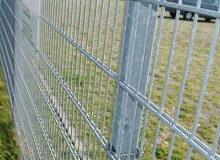 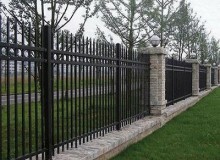 We manufacture chicken wire fencing of different materials and different sizes as following.